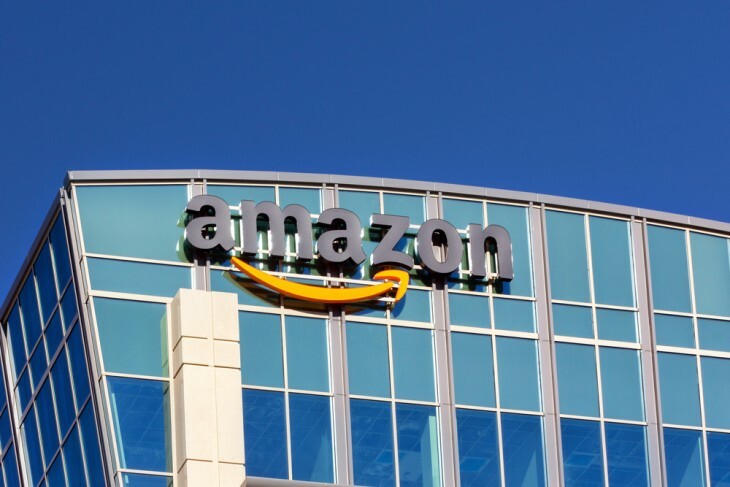 As if Amazon doesn’t do everything already, The Wall Street Journal reports today that it’s also getting into providing corporate email service. The new service, named WorkMail, offers email and calendar hosting services aimed to take on Microsoft and Google for a slice of the work email market. WorkMail is targeted to simply replace the backend of email services while still allowing employees to keep using the tools they’re used to like Outlook. The service starts at $4 per email inbox on WorkMail for 50GB of storage, or $6 if bundled with Amazon’s document management service Zocalo.